Synopsis : She is the missing girl. But she doesn't know she's lost. 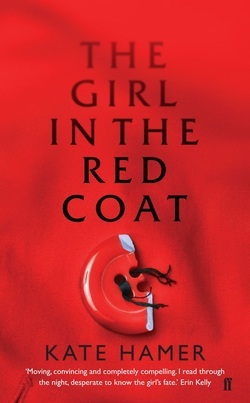 A stand-out debut, THE GIRL IN THE RED COAT is the page-turning and hugely moving story of an abduction that will appeal to fans of THE LIGHT BETWEEN OCEANS, ROOM and THE SNOW CHILD.